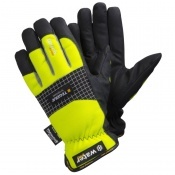 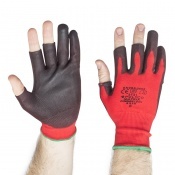 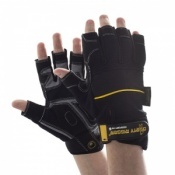 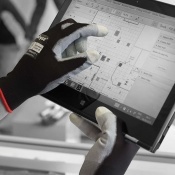 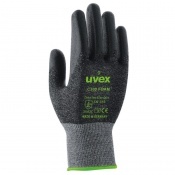 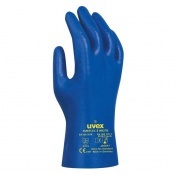 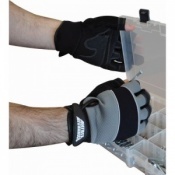 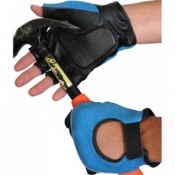 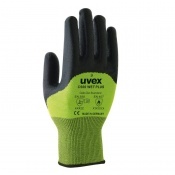 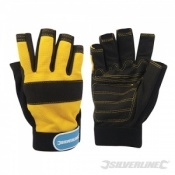 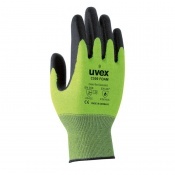 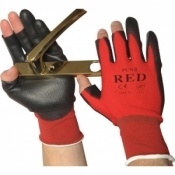 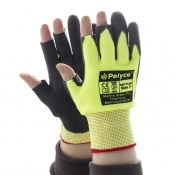 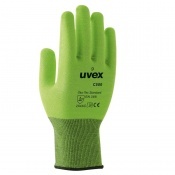 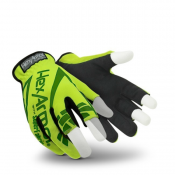 With digital equipment becoming an increasing presence on job sites, having the ability to operate a touchscreen without removing your gloves is a great benefit. 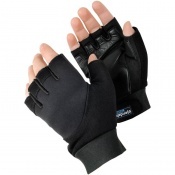 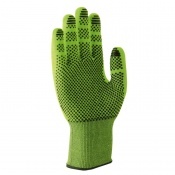 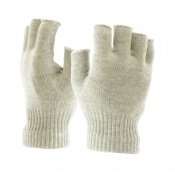 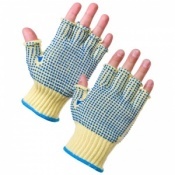 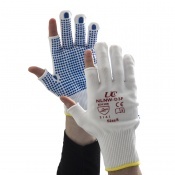 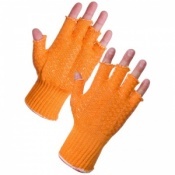 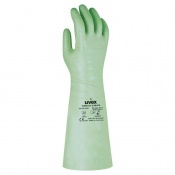 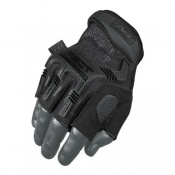 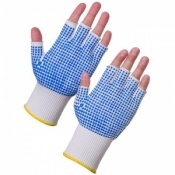 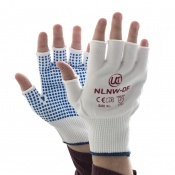 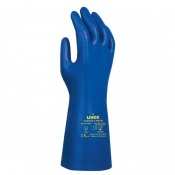 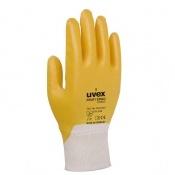 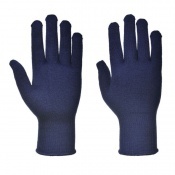 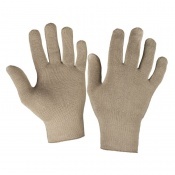 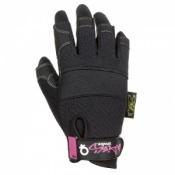 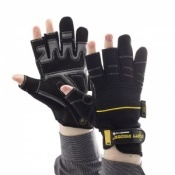 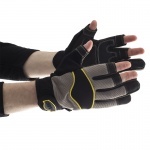 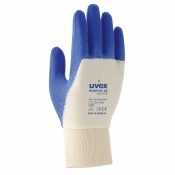 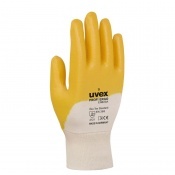 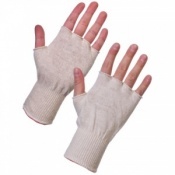 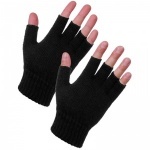 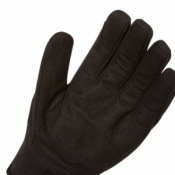 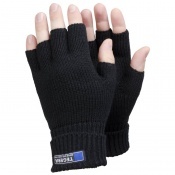 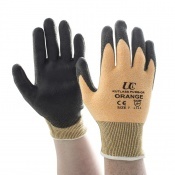 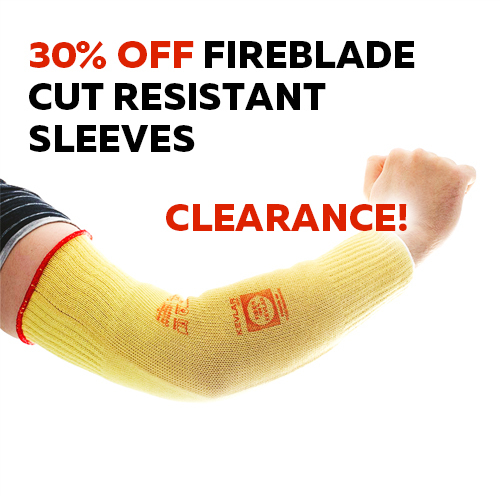 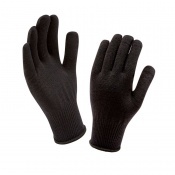 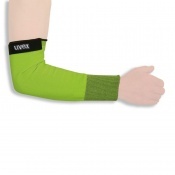 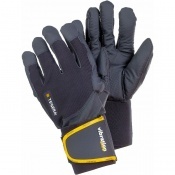 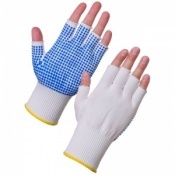 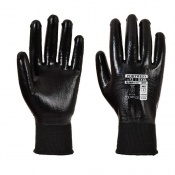 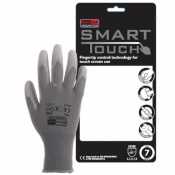 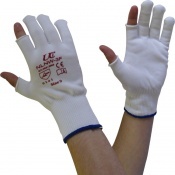 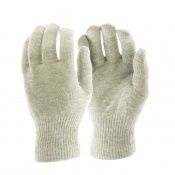 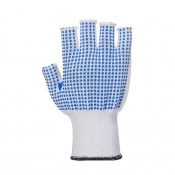 We have a range of Touchscreen Gloves available, with sensitive fingertips that allow you to operate touchscreen devices with precision, as well as excellent protection for the rest of your hand. 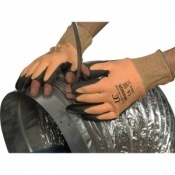 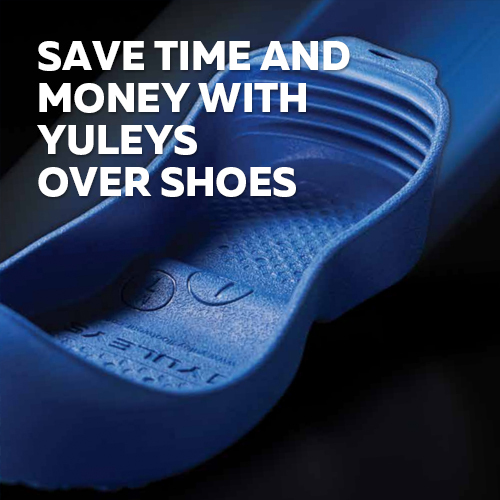 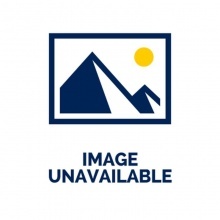 If you require further information, please call us on 020 7501 1104 or alternatively visit our Contact Us page.